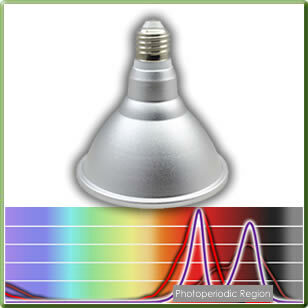 Custom-tailored light spectra and designs for versatility, precision, efficiency and uniformity in any environment. 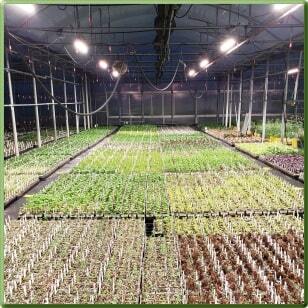 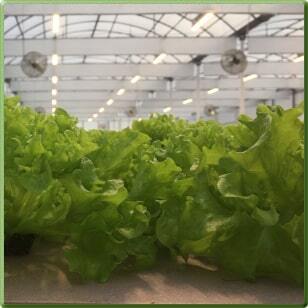 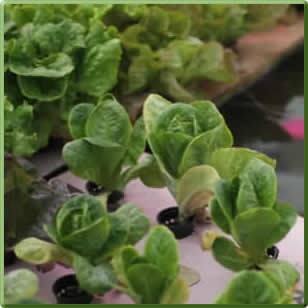 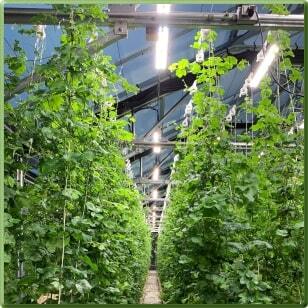 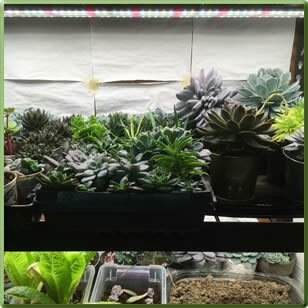 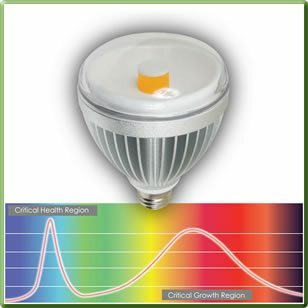 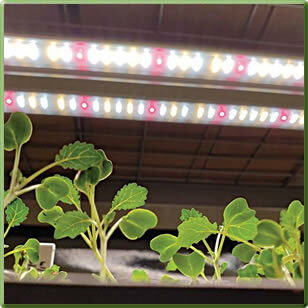 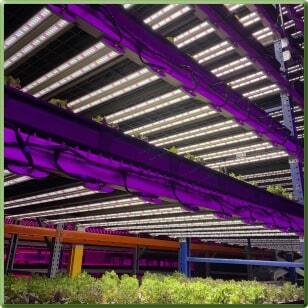 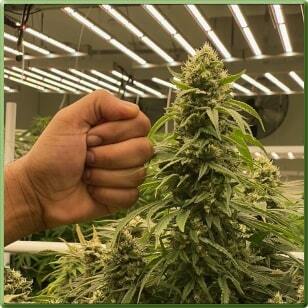 TotalGrow lights deliver the ultimate in horticultural lighting control. 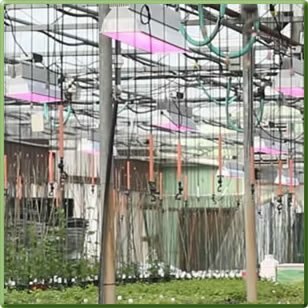 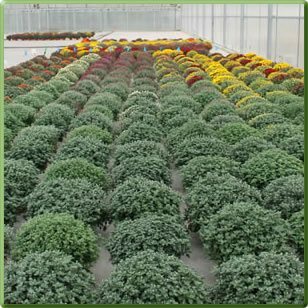 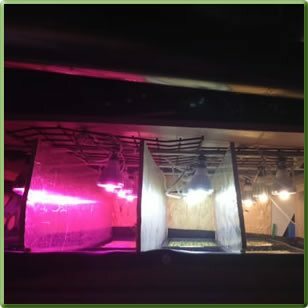 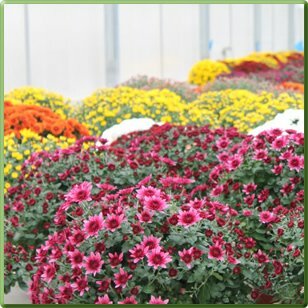 Custom-tailored light spectra and designs provide versatility, precision, efficiency and uniformity to exceed the demands of growers and plants.